Sacred City and The Ways and Means celebrate their EP releases with special guest Jesse Nighswonger. This will be one for the books!!! Sacred City is comprised of Alyson and Phil Rogers. 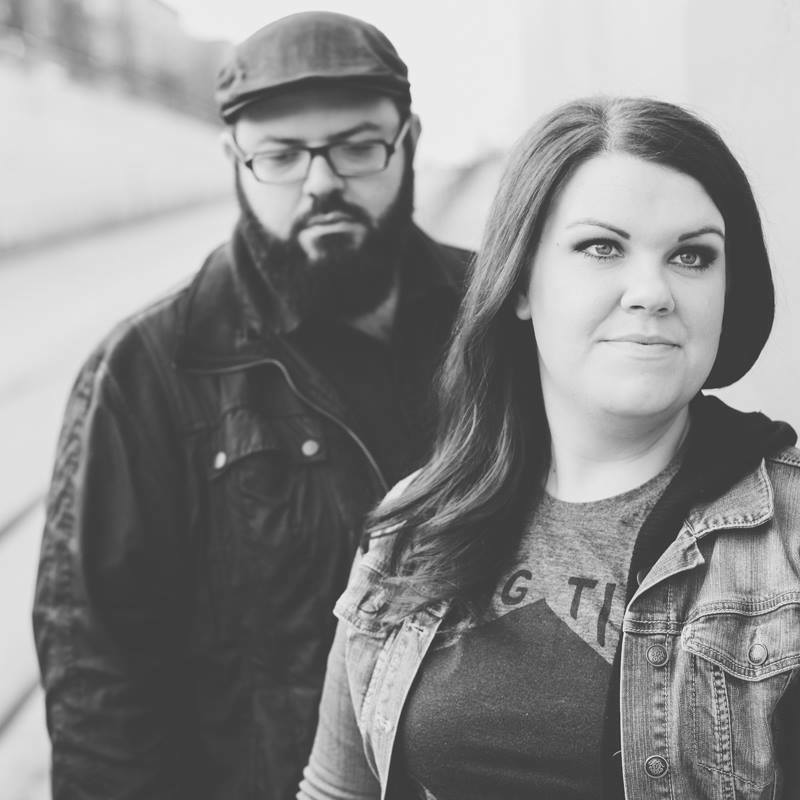 The sibling-duo hail from Atlanta, GA and bring with them the type of rock and blues that can only come from the South! They bring an exciting and electric live show everywhere they go. Their music is bold and interesting while their lyrics pierce through with a stunning force. The Ways and Means, made up of Duffy James and Kristin Turney Jones, is an Atlanta band that scratches at the corners of the box and makes you reconsider old givens both lyrically and musically. Kristin Turney Jones' vocals and Duffy James' bass harmonics bend convention while paying homage to the innovative musicians of the past and the unorthodox music that inspires them today. Jesse Nighswonger — of Jesse and The Great Perhaps, where he plays the ukulele — opens the show!